PetroGEN is specialised in Relief and Flare systems. It is very important to design optimised flare/ vent system to save initial cost investment and for safe operation of the production facility. It is also important to verify the flare/ vent system capacity for plant modifications. 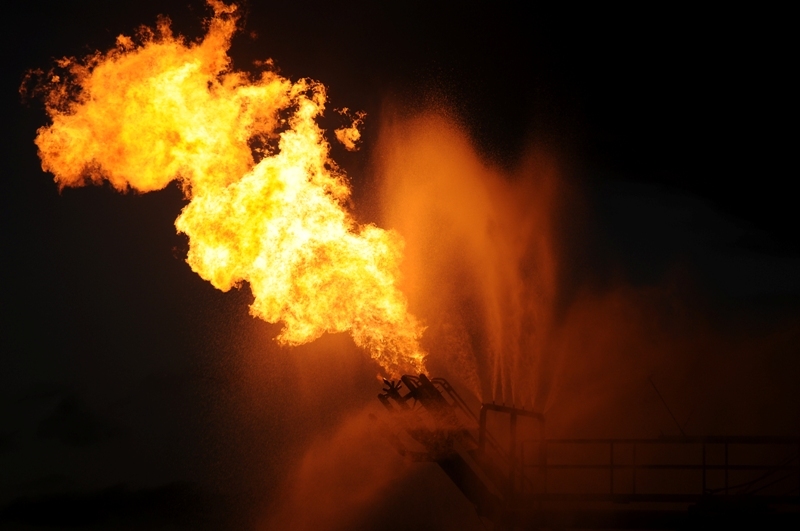 PetroGEN has resources to carry out detailed analysis of flare/ vent systems and to perform relief and blowdown rate calculations, flare header sizing and flare system optimisation. 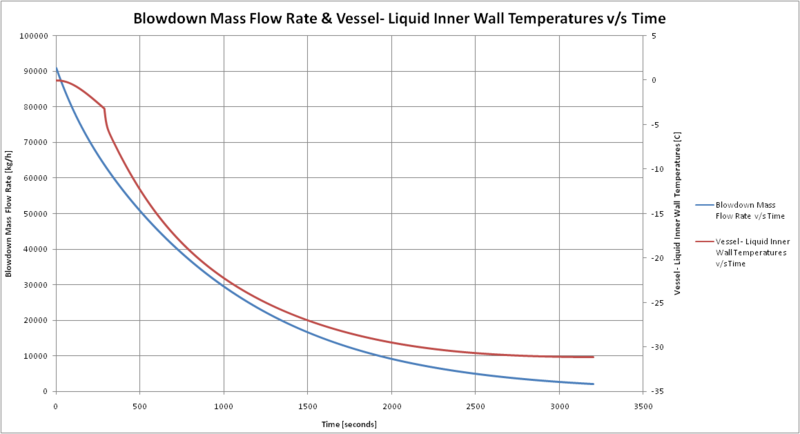 Blowdown calculations are crucial to analyse inner wall metal temperatures during depressurisation and pressurisation cycles. Flare systems ‘true capacity’ is calculated by Flare System Transient Analysis which especially important for brown field developments. Dynamic simulation tools are used in these types of analysis where it is ensure that the flare system parameters are within the flare capacity constraints such as pressure, velocity, momentum, radiation and vibration. It has been observed that conventional flare system sizing methods provide too conservative results as compared to the transient analysis.